Whether you’re new to Kentucky or you’ve lived here all your life, there’s something you can’t ignore–college basketball season. As we enter into this year’s NCAA tournament, UK fans might be interested in taking a look at where the basketball program has been during their long history. Here’s a list we’ve put together of some great books and DVDs you can find here at the library. 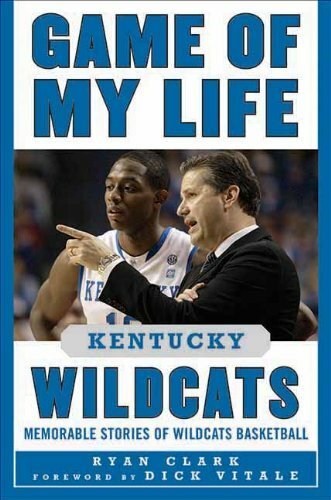 This heartfelt collection of stories shares an inside look at what makes UK basketball extraordinary. 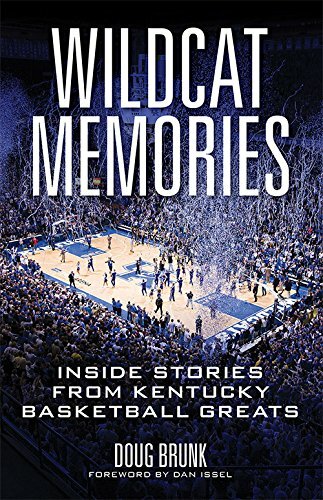 More than a book of inspiring stories, Wildcat Memories is a fun romp through UK basketball history. 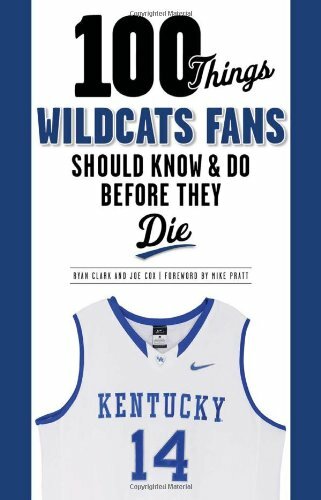 In candid firsthand accounts, the players and coaches discuss their incredible Kentucky support systems and offer glimpses into the rarely seen personal sides of life as a Wildcat. Some of the games described involve championships, while others have extraordinary personal meanings. Over thirty players share the moments that defined their college basketball careers. Without a doubt, Game of My Life Kentucky Wildcats captures the passions and spirits of the men who have made this team a legend for the last seventy years. Each chapter contains pregame analysis, game coverage, and postgame discussions, with firsthand interviews from players involved. 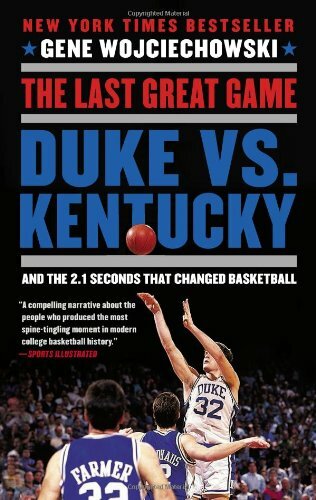 The authors reveal the effects of each game on both teams and on the history of college basketball. 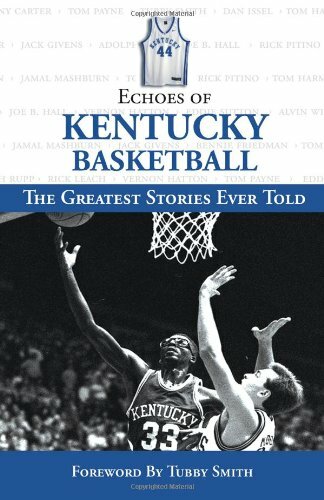 This compilation of accounts from sportswriters over the past decades documents the most memorable games, profiles coaching and playing legends, and explains the University of Kentucky basketball phenomenon. 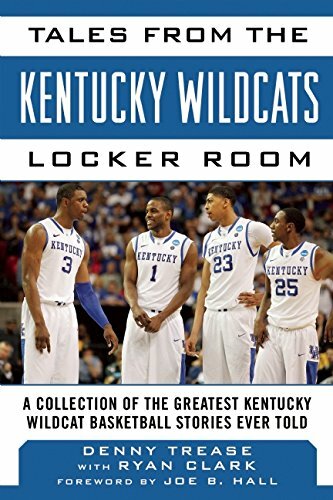 Tales from the Kentucky Locker Roomrecounts the school’s glorious roundball history through timeless stories from the players and coaches who shaped it. 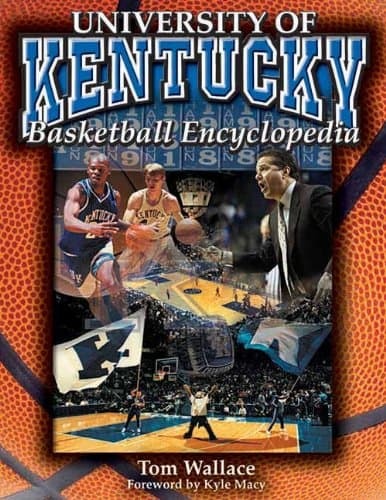 Written in a unique, easy-to-read style that brings to life the exploits of Wildcat teams and players, this book includes details about “The Fabulous Five,” “The Fiddlin’ Five,” “Rupp’s Runts,” “The Unforgettables,” Jamal Mashburn, Rex Chapman, Melvin Turpin, Kenny Walker, John Wall, and more. The Sporting News celebrates that history, that tradition, and that success. Big Blue pays homage to the great Kentucky players and celebrates the national championships and legendary teams with 300 photos. 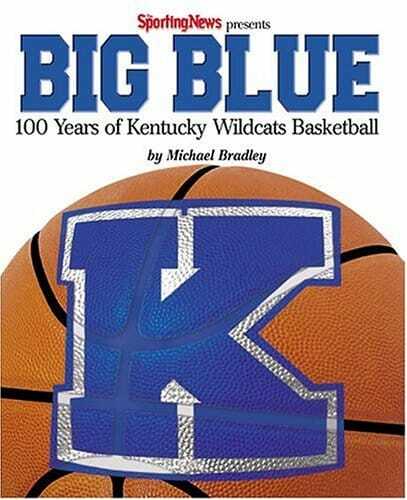 This book describes years of franchise history and highlights the absolute best and most compelling moments, identifying the personalities, events, and facts that have all come together to make Kentucky the powerhouse that it is. 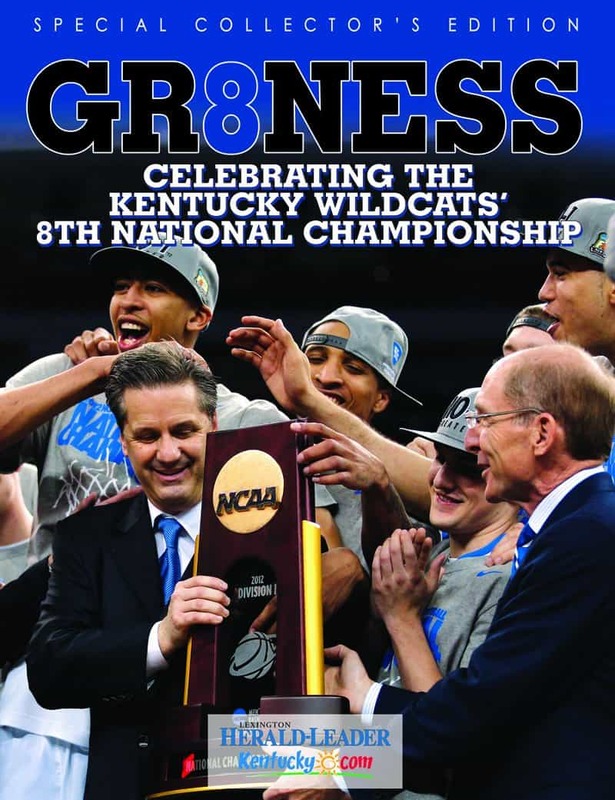 Using the exclusive stories and photographs of the Lexington Herald-Leader, this dazzling keepsake includes highlights from the regular season, game-by-game recaps of all the NCAA tournament games, special player features, and extended coverage of the NCAA Final Four and championship game victory in New Orleans. Available in both book and DVD. 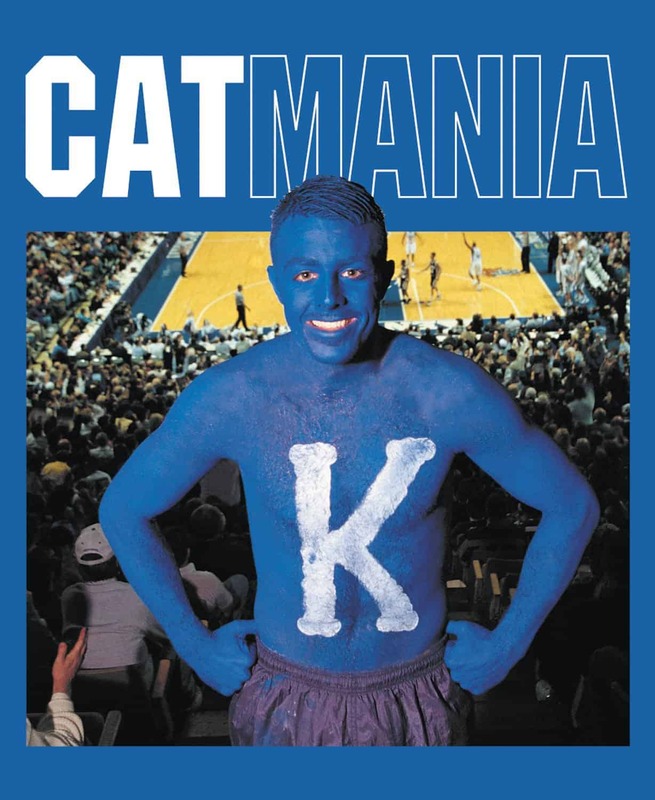 From blue cars to blue clothes and blue and white painted bodies to homes decorated entirely in these two colors, Catmania dives into the wild world of Kentucky Wildcat fans. 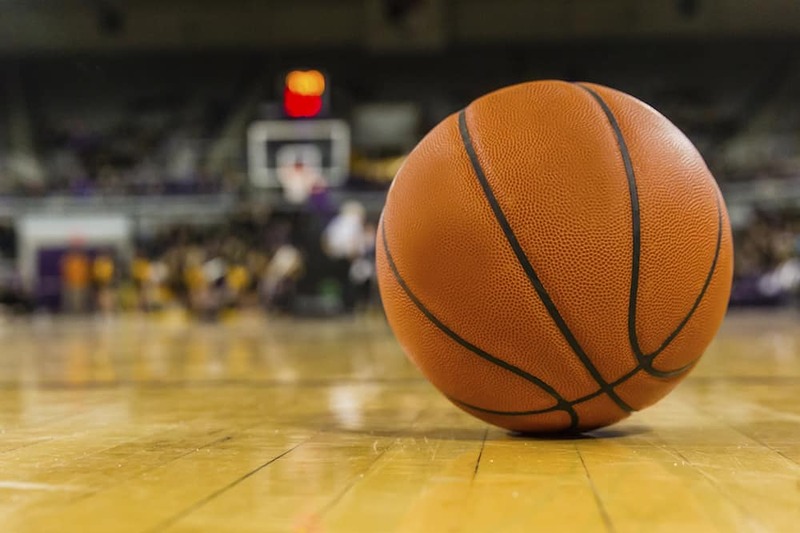 ESPN columnist Gene Wojciechowski turns the game we think we remember into a drama filled with suspense, humor, revelations, and reverberations. 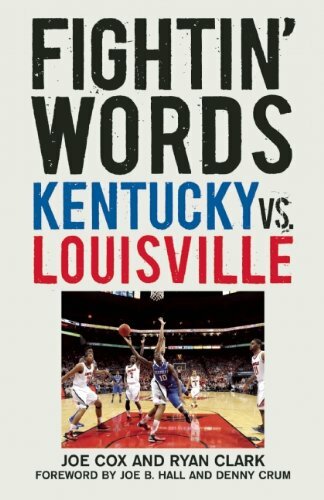 Not just for Duke or Kentucky fans, this acclaimed New York Times bestseller is for everyone who appreciates the great moments in sports. 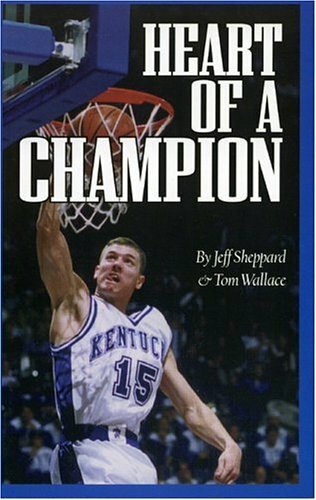 This book tells of a ballplayer who wouldn’t quit and whose hard work earned him MVP honors in the 1998 Final Four as he led his Kentucky teammates in one of the most memorable comeback stories in college basketball history. 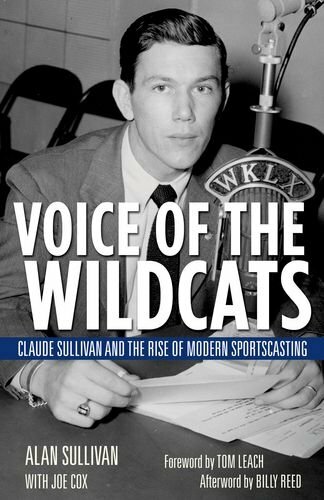 This engaging biography showcases the life and work of a beloved broadcast talent and documents the rise of sports radio during the twentieth century. 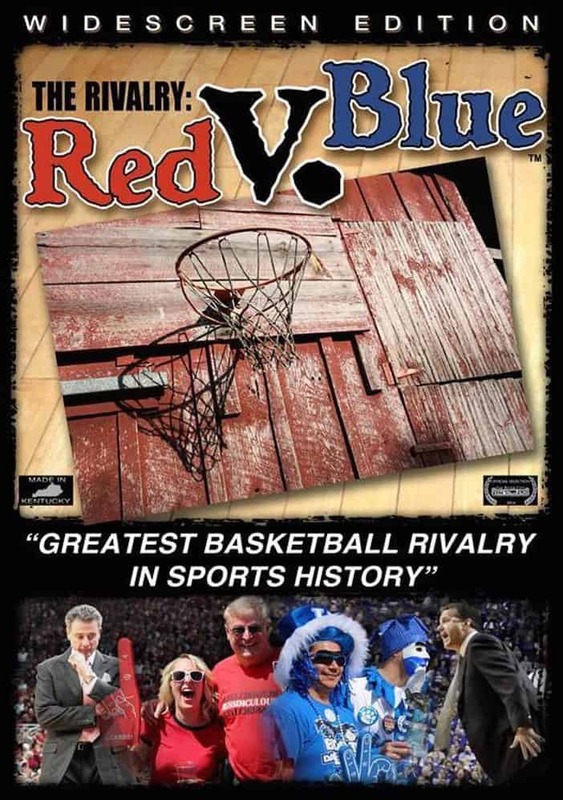 This film weaves current events, including back-to-back national championships in 2012 and 2013, with the intriguing history of a rivalry game that didn’t exist for decades. 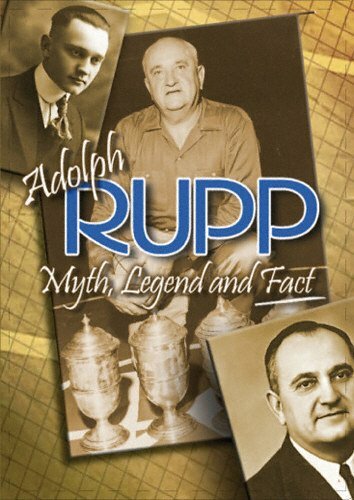 What started as an interesting sports story turned into a fascinating documentary on legendary University of Kentucky basketball coach Adolph Rupp. 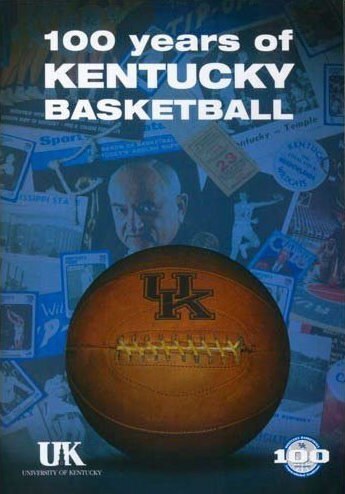 This commemorative DVD, featuring rare footage from the past 100 years, highlights the great coaches and players who have led Kentucky to the most wins in college basketball history–a must-see for the Kentucky basketball fan.